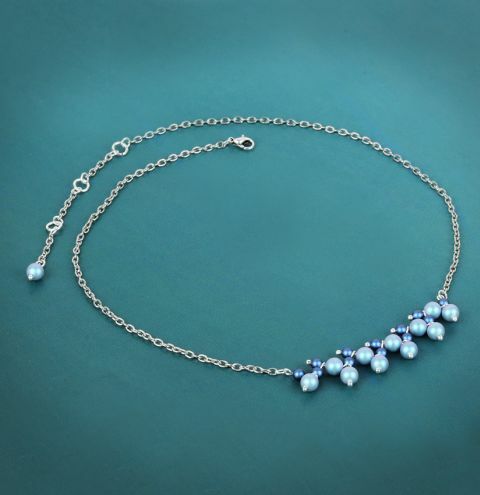 Download your FREE project to make a beautiful necklace with NEW Swarovski crystal iridescent blue pearls as part of the Swarovski Innovations Spring/Summer 2018. Download your project HERE. Get all your beads in the 'materials needed' drop down and make more than one stunning pearl necklace!